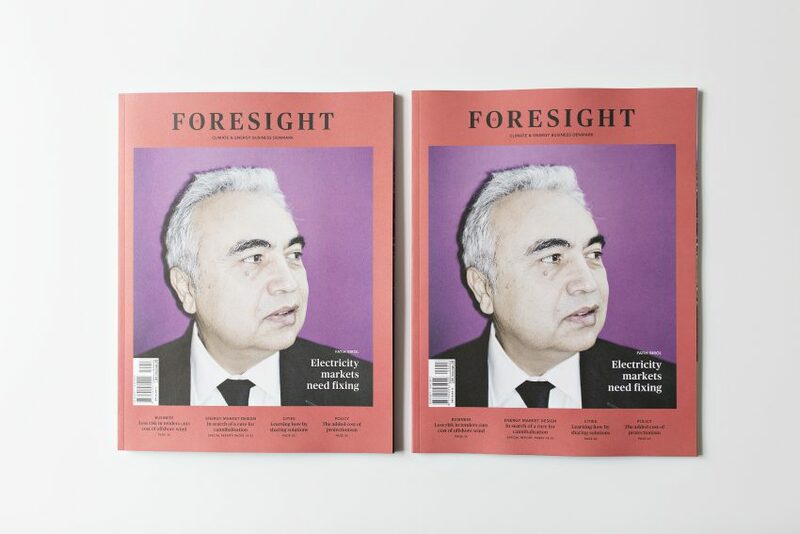 The third issue of FORESIGHT Climate & Energy Business is now available! The business case for renewable energy is under pressure, threatened by its own success. The more wind and solar electricity on the grid, the less its monetary value and the greater the risk that it gets thrown away. Poor market design is to blame. Readers are taken on a journey through the next major challenge of the energy transition: how to design well functioning electricity markets for a future in which renewable energy is affordable, reliable and provides all our baseload power. The key lies in advanced management of a far larger, better integrated and more flexible energy system than the one we have today.